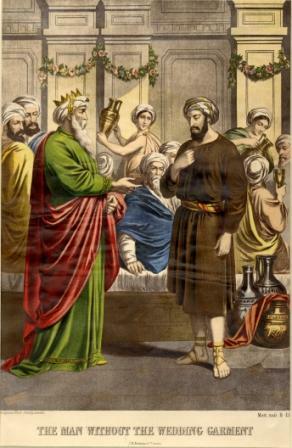 One of many biblical prints produced by Kronheim for inclusion in large bibles. Kronheim would often produce the same biblical subject in a different style to meet the particular requirements of individual publishers. The print measures 33 x 24 cm.